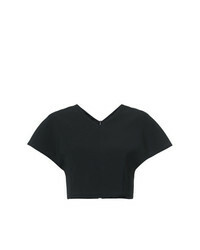 Opening Ceremony Crop Top £107 Free UK Shipping! 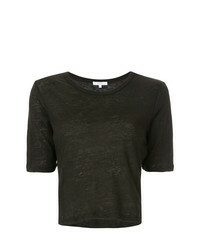 Jour/Né Cropped T Shirt £116 Free UK Shipping! 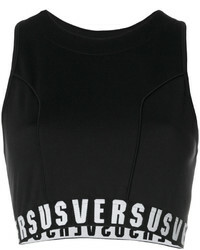 Versus Cropped Tank Top £102 £146 Free UK Shipping! 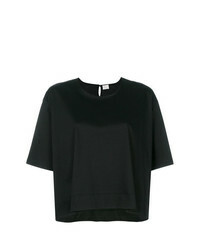 Dilara Findikoglu Cropped Short Sleeve T Shirt £404 Free UK Shipping! 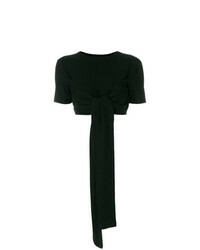 Christian Siriano Cropped V Neck Top £869 Free UK Shipping! 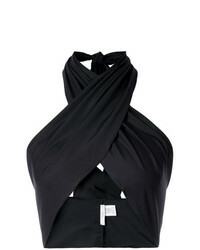 Tome Crisscross Halterneck Top £280 Free UK Shipping! 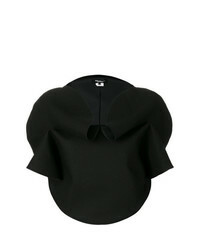 Junya Watanabe Structured Cropped Top £645 Free UK Shipping! 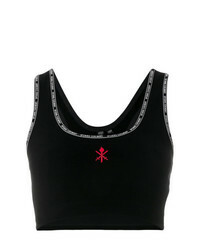 Givenchy Branded Bra Top £167 £335 Free UK Shipping!